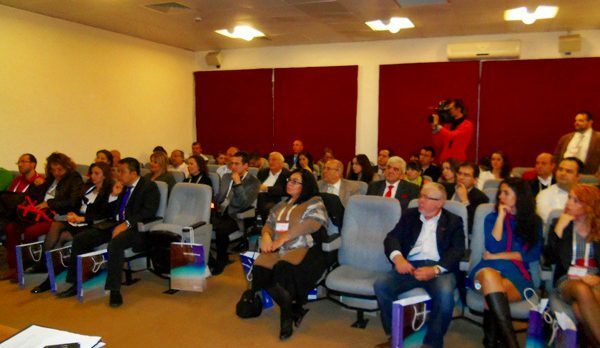 On October 16, 2014 selected hotels from Halkidiki, Thessaloniki, Edipsos, Mykonos and Epirus were presented to travel agents in Frankfurt. 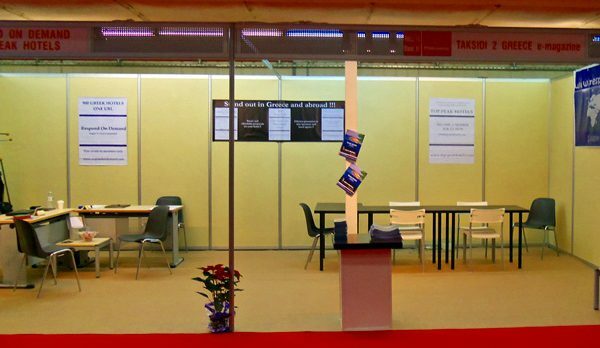 We would like to thank the executives of the Greek Tourism Organization in Frankfurt, for their contribution to Respond On Demand’s initiative to present Greek Hotels to selective German travel agents. 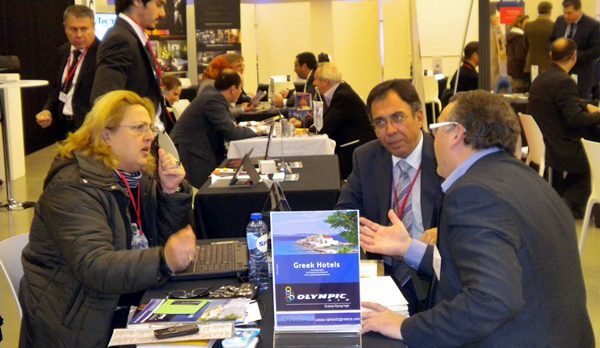 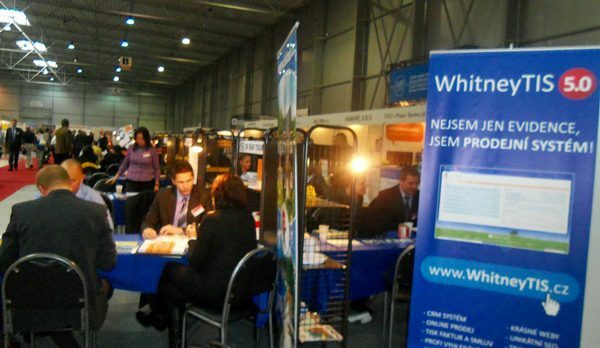 October 21rst, 2012 More than 15 Greek hoteliers participated to the B2b meetings with travel agencies from Cyprus, Israel, Italy, Turkey, Hungary, Bulgaria. 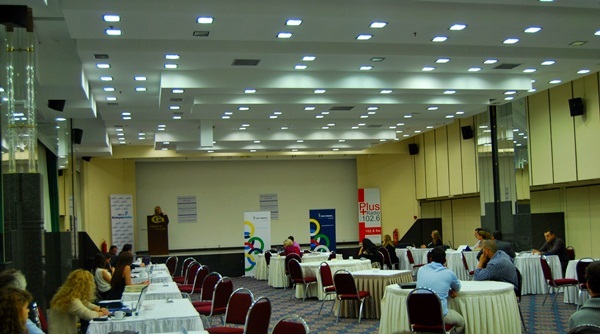 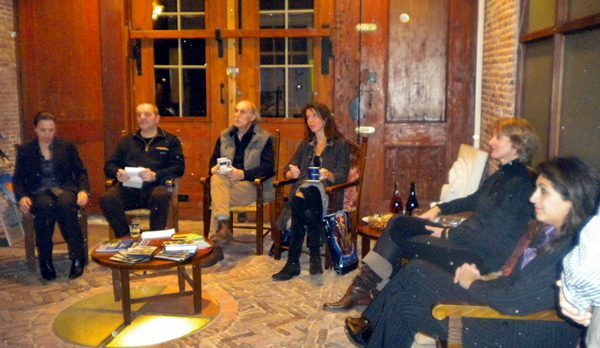 The travel agents were hosted for two days in Thessaloniki and two more in Halkidiki.